Our company recently started using Salesforce. We would like to be able to create custom data for various stakeholders that include some Salesforce data. What are some approaches we could use to integrate Salesforce data into our dashboard? Are there any plans for an official Salesforce integration? There is a Salesforce datasource. Did you consider using it and it doesn’t meet your needs or do you use a version that doesn’t support it? Ah, cool. Why isn’t it listed on the “integrations” page of the Redash website? 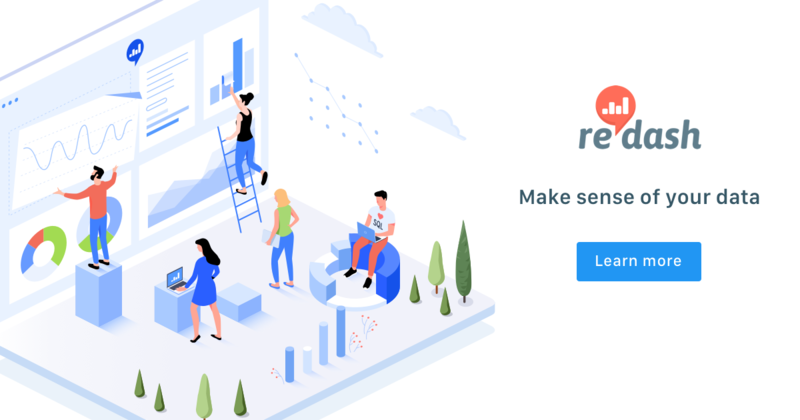 Use Redash to connect to any data source (Redshift, BigQuery, MySQL, PostgreSQL, MongoDB and many others), query, visualize and share your data to make your company data driven. Is it a contributed module or officially supported? Good question @susodapop can you fix? It’s contributed as almost all the other data sources. Does it make a difference in your decision process? @arikfr I will add this to the docs in the next 24 hours. The salesforce integration has been added to /integrations on our website.